Over the past decade, remote work has steadily been gaining traction throughout the world. More of us are cutting our commutes, setting up home offices, co-working in shared spaces, and using cloud collaboration tools than ever before. 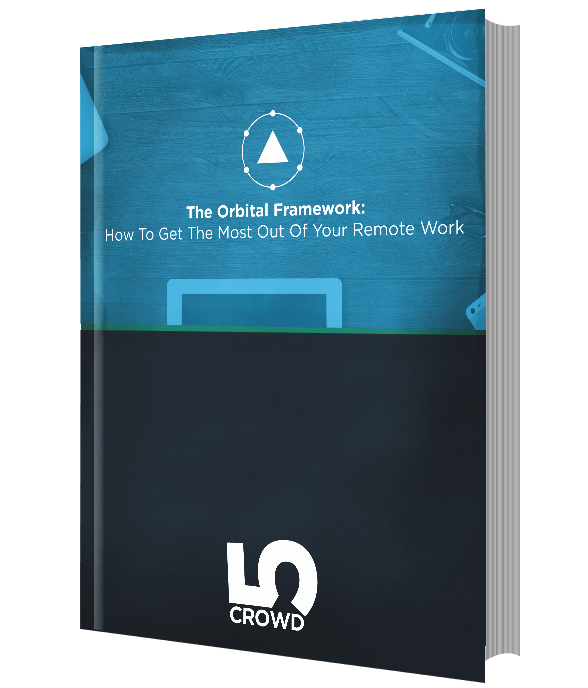 In this eBook, we explore some of the challenges associated with remote work and share a model of best practices. We call it the Orbital Framework. It’s helped us think differently about how we work and we hope you find it helpful in your own business! 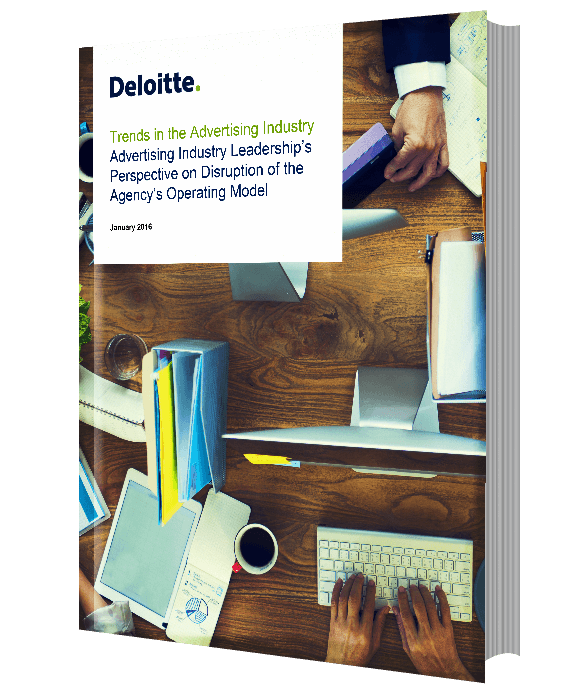 Deloitte was engaged by 5Crowd to reach out to top execs in the advertising industry. Ten ad industry professionals were interviewed to provide their thoughts on whether advertising agencies are being pushed to do more with less and if the current business model is struggling to deliver against these pressures. This report provides a rare opportunity to get insights from advertising executives, industry experts, and from those who experience the impacts every day, and get their opinion on where the industry is headed. Consumer media habits have changed a lot over the past 50 years and Marketers are under pressure to create more content than ever before to keep up. 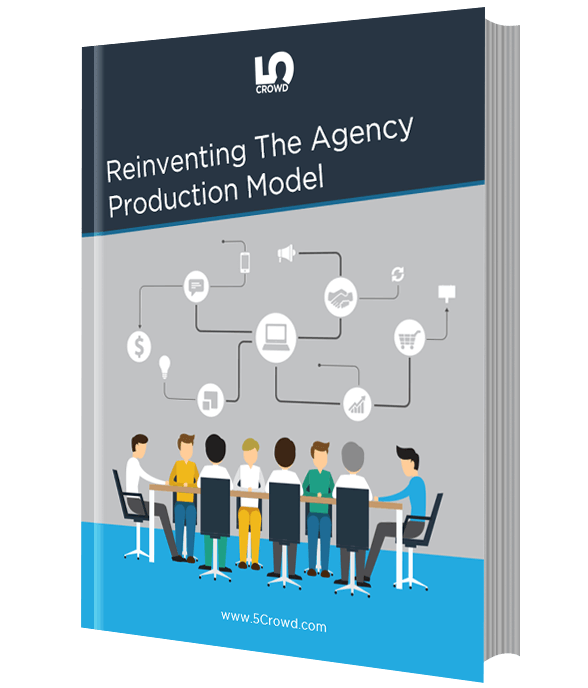 The ad agency model needs to innovate to meet the growing client demand for content. In this eBook, we explore how technology is enabling a more flexible production model.  We’ve worked with a lot of freelancers at 5Crowd and we thought we’d share some of our learnings. 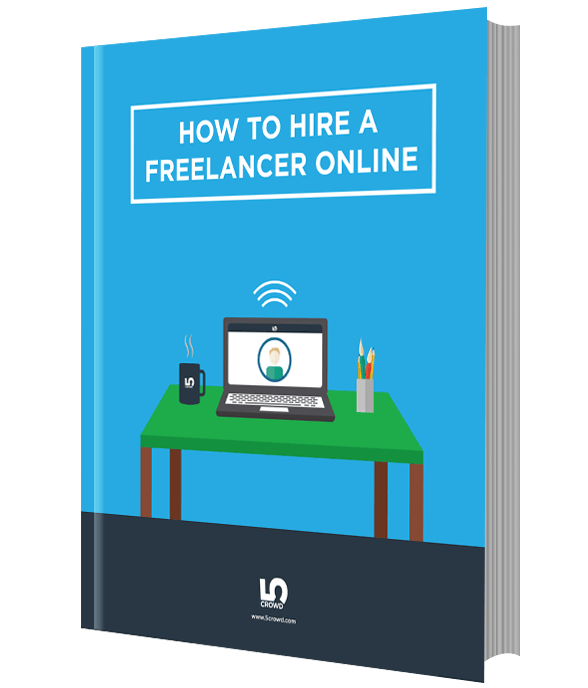 If you’re thinking about hiring a freelancer, this eBook is probably going to be your best resource. It’s kind of like ten commandments for hiring freelancers (only there’s eight… and they’re in a PDF instead of stone tablets).